Homelessness is a growing concern in Britain at the moment and the rate of rough sleepers is increasing yearly. Since my graduate film Full Circle, which was based loosely on homelessness, the issue has grown from an rise to a real problem. 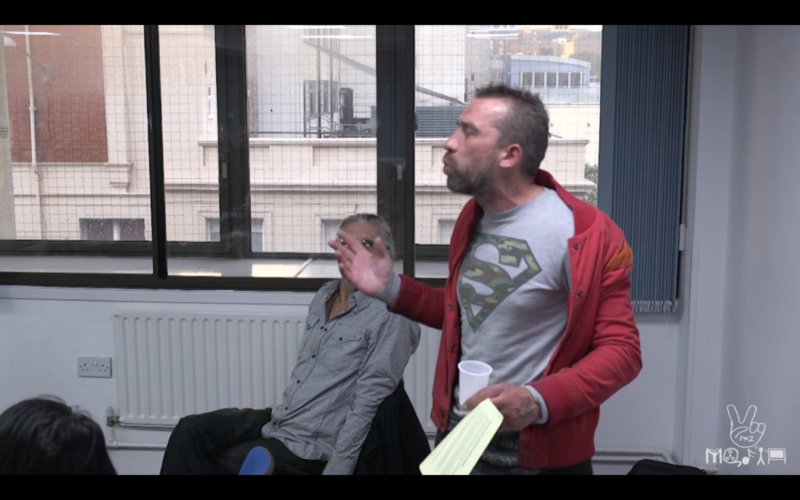 A collection of housing, humanity and European bodies have come together to get a bill passed by the city council. Check out the bill here. 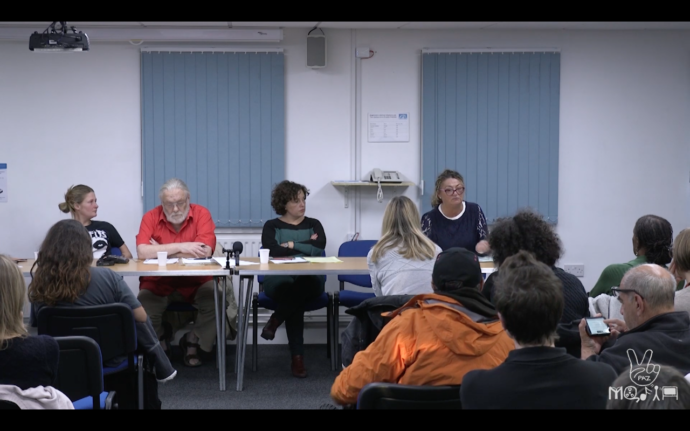 I recorded the event in hopes that it would expose some of the concerns of homelessness in Brighton & Hove and give people interested in the cause to recap the event. It was a single camera shoot from the rear of the room, I was able to get a good vantage point on the panel and get shots of the crowd towards the end for questions. Audio suffered due to a member of the panel tampering with the external recording device at the start of the event, thinking it was for there PA system microphone that wasn’t used. Back up audio was recorded was via a shotgun microphone attached to the camera. Watch the whole event below and look out for the next event in May 2019.